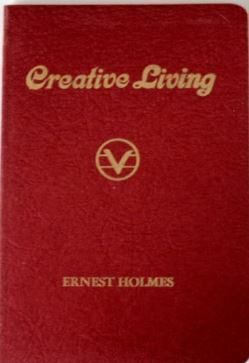 The twenty essays in this volume have been selected from the published and unpublished works of the late Ernest Holmes whose spiritual philosophy, Science of Mind, has meant so much to many tens of thousands around the world. A variety of subjects are dealt with and there is inspiration and wisdom in all of them. They can serve as guides to discovering a richer, fuller experience of living. We do live in a spiritual universe and the Infinite Intelligence which creates and sustains all is ever accessible to the individual for guidance once he becomes aware of It.